Trying to navigate the Myplace Participant Portal? Join Carers ACT for a presentation on how to successfully navigate your way through it. 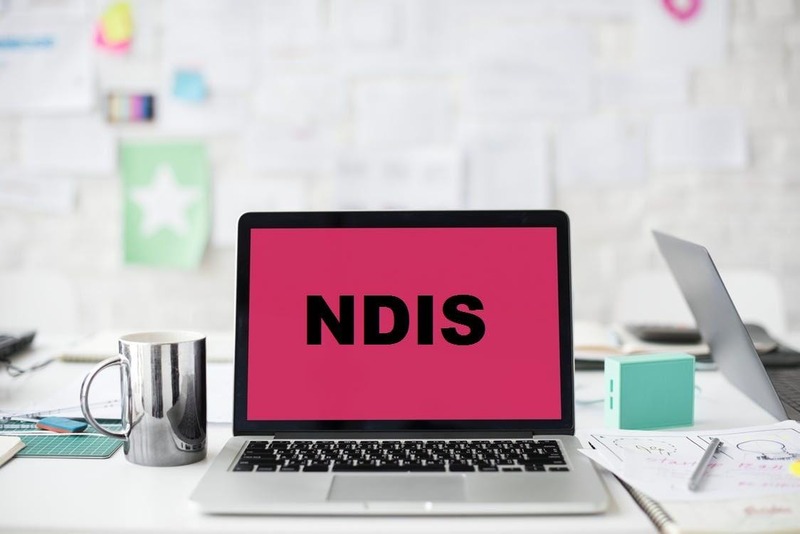 Presented by Feros Care, Canberra’s Local Area Coordinators, learn how the portal can assist you in keeping your NDIS package under control.